Special guest Lindsay Lipton Gerszt discusses her commitment to raising awareness for postpartum depression. In 2007, Lindsay stepped back from the music industry to begin her beautiful family. It was at this stage in her life that she came face to face with postpartum depression. She is now committed to raising awareness for PPD, its many faces and the path to a healthy life and family. 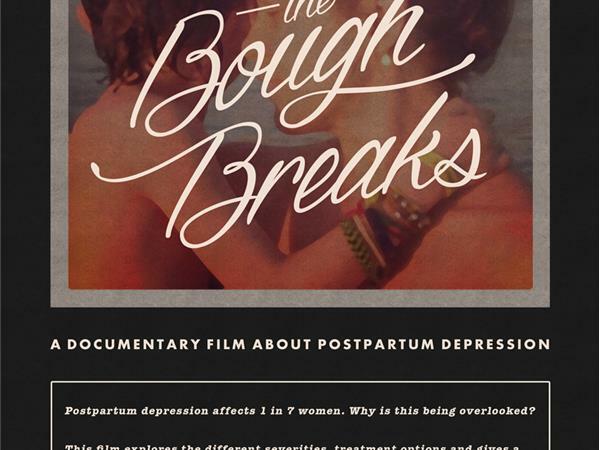 Her commitment to PPD has included working on the important documentary, When The Bough Breaks. This work has included fund raising, filming and telling her story, along with helping other women tell their story. This effort has become her passion. 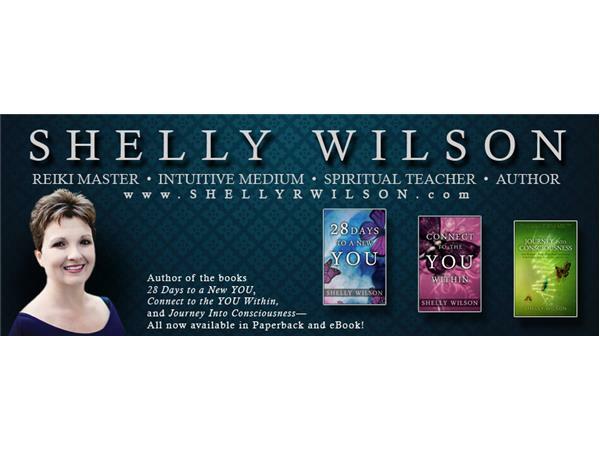 Intuitive Medium, Reiki Master and Spiritual Teacher Shelly Wilson would love to assist you on your spiritual journey. 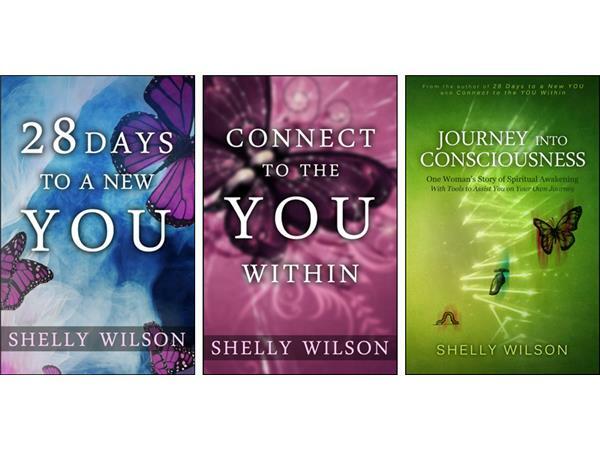 With respect, truth, integrity and love, Shelly honors your free will and recognizes that you are co-creating your reality with the Universe. 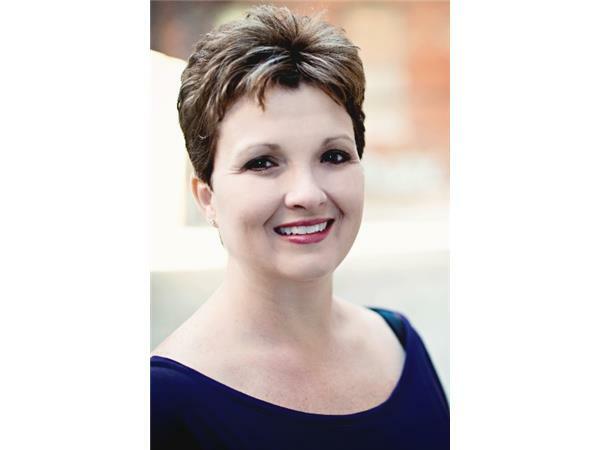 She offers private readings, intuitive coaching, Reiki sessions, and teaches workshops.